Details relating to the Andorran Commemorative of 2018. Mint: Real Casa de la Moneda, Madrid. 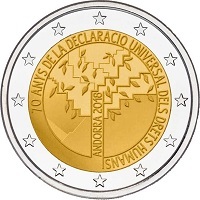 Return from Andorran Commemorative 2018 to euro coin collector.